The record for the person with the biggest feet in the world is held by an American, called Robert Wadlow. His feet were 47cm long and he took size 37 shoes! He was 2.74 metres (that's nearly 9 ft) tall when he died in 1940. Whenever he went out for a “Giant” walk, drivers would take their eyes off the road in disbelief and stare in amazement as they passed. You could hear the sound of bangs, crashes and crunches as cars following behind ran into them. The first person to walk on the moon was the American astronaut, Neil Armstrong. He set foot on the lunar surface at 3.56am BST on 21st July 1969. See if you can find out what he said as he stepped onto the moon - it’s something to do with small steps. By the way, his footprints are still there because there's no wind or rain on the Moon. His boots were jettisoned before returning to earth to prevent contamination. If you walked at a steady speed of 5kph (3 mph) non-stop day and night, it would take you a whole year to walk round the equator - a distance of 40,000 km (25,000 miles). The average person walks the equivalent of three and a half times around the earth in a lifetime. One quarter of all the bones in the human body are found in the feet. Left handed people are generally left footed as well. 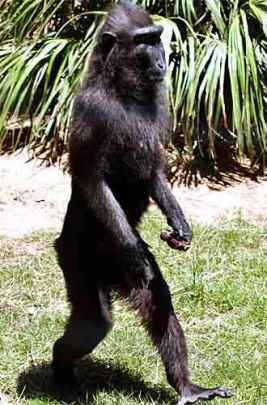 They also tend to put their left foot forward first when they walk. The first walk for charity in the UK took place on Boxing Day in 1959 in aid of the World Refugee Fund. A total of 21 walkers paid 1 shilling (5p) each to enter and raised £20 in sponsorship. The furthest anyone walked was 50 miles. Cats walk on their claws and not on their paws! The first pedestrian crossing in Great Britain was sited near the Houses of Parliament in London, in December 1926. It consisted of two parallel white lines painted across the road. A white rectangular sign was positioned high up on a nearby pole, with a black directional arrow and a cross shape painted on it. It read, “Please Cross Here”. They were very polite in those days. About 1 in 4 children sleepwalk at least once between the ages of 7 to 12! The first manually operated traffic light in GB was also sited near the Houses of Parliament in London, on 10th December 1868. It was introduced to allow MP’s to enter the parliament buildings in their horse drawn carriages.. (The streets of London were just as congested then, but with four legged motors instead!). A revolving gas illuminated lantern was mounted on a 7 metre (22 ft) high iron pillar with Red and Green signals. Red meant stop and Green meant caution. It was removed in 1872 following an explosion of gas, which seriously injured the police constable operating it. The first Pelican Crossing was introduced in 1969. The word “Pelican” was chosen because it is a Pedestrian Light Control. Can you see why? Today, there are “Puffin” and “Toucan” crossings. See if you can find out why these names were chosen. The first Zebra Crossings in the UK were introduced in 1951. The flashing belisha beacons on either side of the crossing came first though in 1934. They were originally made of glass but were the constant prey of children with stones. They were replaced with plastic globes in 1952. See if you can find out why they are called belisha beacons. The mudskipper is a fish that can actually walk on land! The first school crossing patrol started work in Oxford in 1933. The name "Lollipop" person came much later when the familiar round sign on a pole was introduced. Today's Lollipop people have to deal with much more traffic than was on the roads in 1933. It is against the law to take your shoes off if you have smelly feet in a theatre in Winnatka, Illinois. Michael Flatley, star of "Riverdance" had his legs insured for £25 million. Charlie Chaplin, Hollywood's silent comedian with the splay footed trademark walk, had his feet insured for $150,000 (£33,500) in the 1920's; a fortune at the time. A five-year-old monkey at an Israeli zoo started walking exclusively on her hind legs after recovering from a serious stomach flu. Natasha, a black macaque, almost died of a severe stomach flu about two weeks ago, say officials at the Safari Park zoo near Tel Aviv. She had difficulty breathing and her heart wasn't functioning properly. However, her condition stabilized and she was released from the zoo's clinic. Workers at the zoo say that's when she started walking upright exclusively. Monkeys usually alternate between upright walking and moving on all fours. A zoo veterinarian, Igal Horowitz says he's not sure why she has altered her behaviour, speculating that the illness could have caused brain damage. Other than walking upright, the vet says Natasha's behaviour has returned to normal. 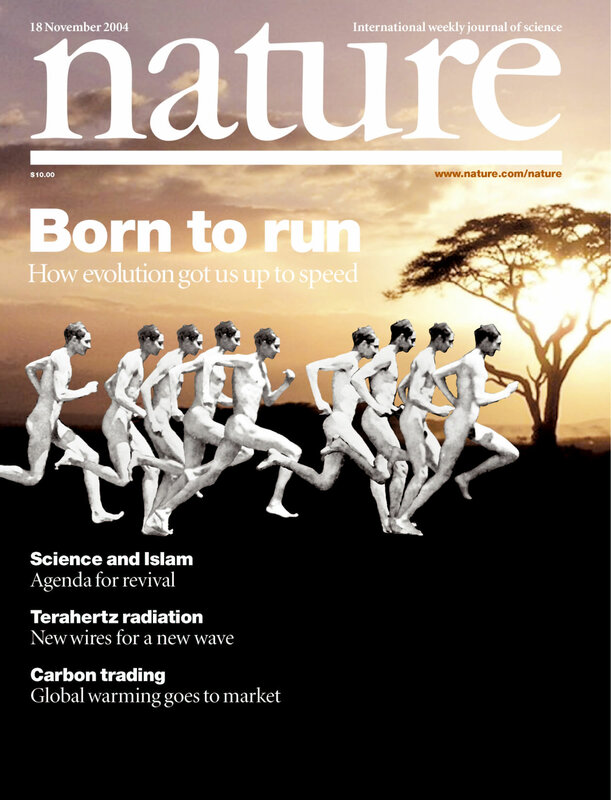 study is featured on Nature’s cover. features that made long-distance running possible. made us human – at least in an anatomical sense. 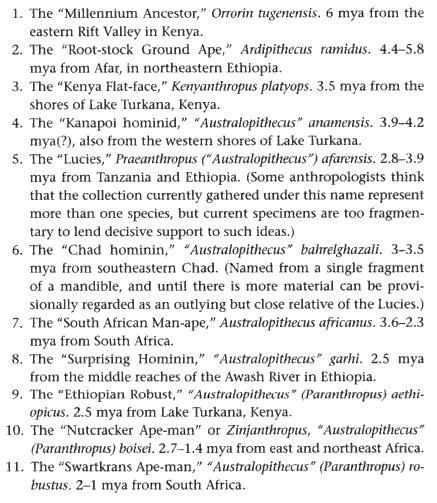 suddenly transforms the hominid body?” he asks. running, “we would still look a lot like apes,” he adds. Why Did Humans Start Running? the need to run long distances. maybe to “get to the leftovers soon enough,” Bramble says. you are bobbing up and down running,” Bramble says. head and neck, allowing the body to rotate while the head aims forward during running. your swinging legs,” Bramble says. 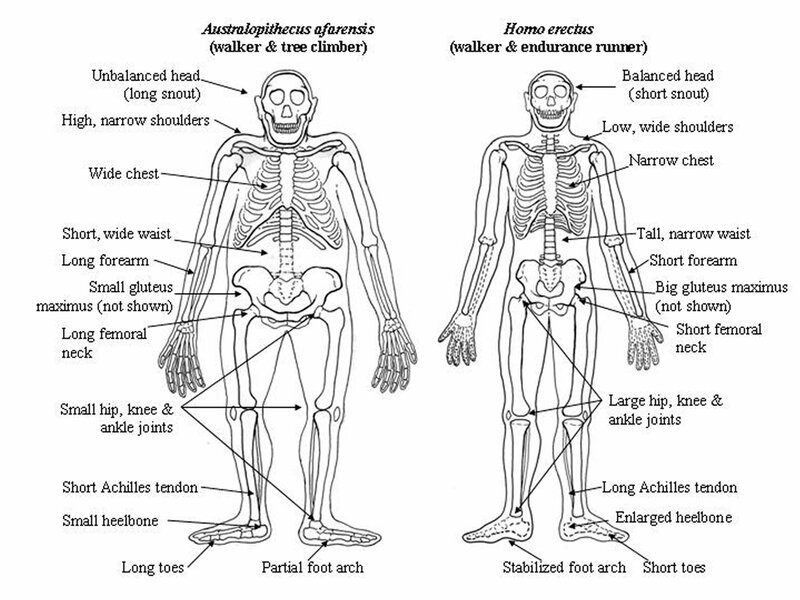 humans than in their ancestors, providing more stability and shock absorption during running. running by spreading out the forces. on the bottom of the feet as springs. toes and a big toe that is fully drawn in toward the other toes for better pushing off during running.